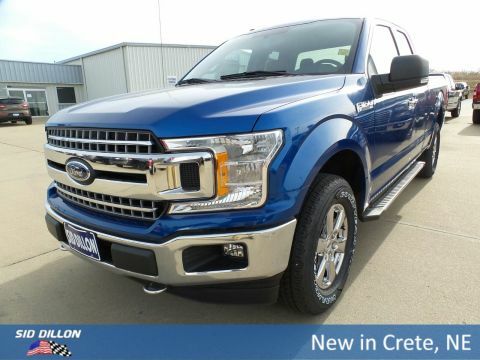 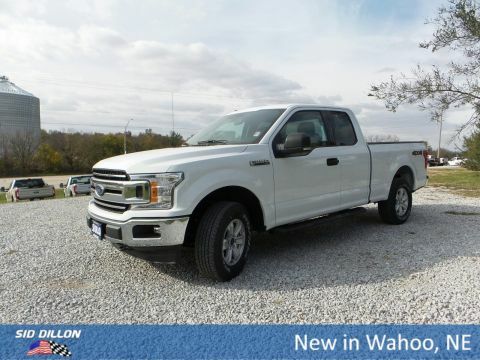 This Ford F-150 has a powerful Twin Turbo Regular Unleaded V-6 3.5 L/213 engine powering this Automatic transmission. 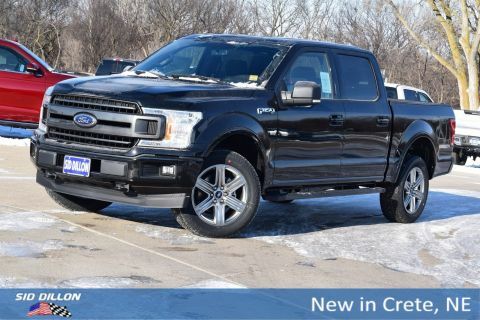 ENGINE: 3.5L V6 ECOBOOST -inc: auto start-stop technology, Transmission w/SelectShift Sequential Shift Control, Tire Specific Low Tire Pressure Warning. 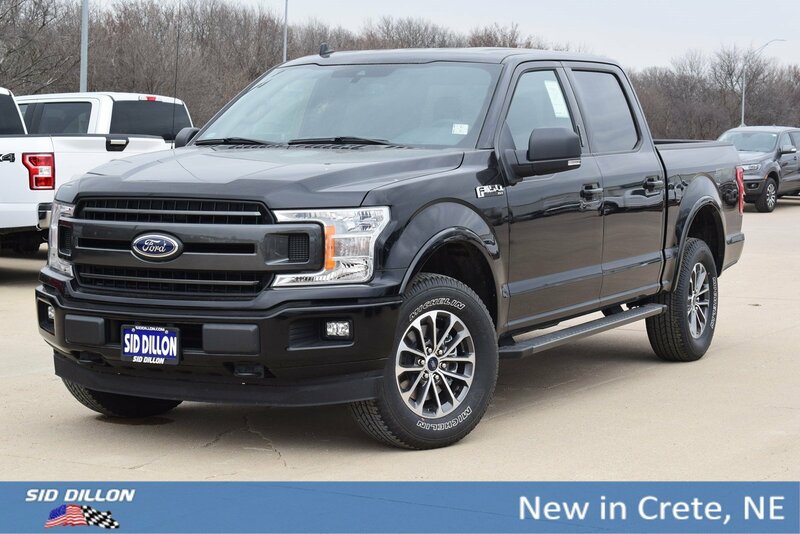 Tailgate Rear Cargo Access, Steel Spare Wheel, Side Impact Beams, Securilock Anti-Theft Ignition (pats) Engine Immobilizer, Safety Canopy System Curtain 1st And 2nd Row Airbags, Regular Box Style, Rear Cupholder, Rear Child Safety Locks, Pickup Cargo Box Lights, Outside temp gauge.